HMD Global seems to have decided to slay 2018, first with the Nokia 6 (2018) launch and now with the official roll out of their Android 8.0 Oreo update to even more Nokia-branded smartphones. And this is when we’re just a fortnight into the first month of the year. 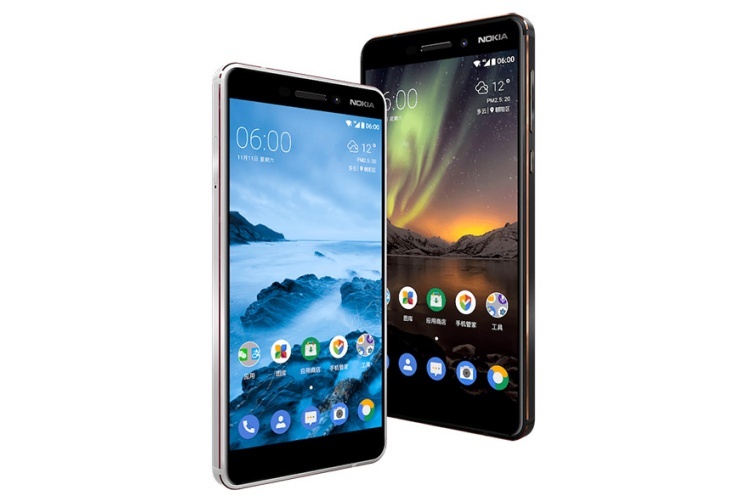 The Finnish giant has taken to Chinese social media platform Weibo to announce that the Android Oreo 8.0 update for the newly released Nokia 6 and Nokia 7 has officially started rolling out to users in China. This announcement comes right after that insistent flow of reports saying that Nokia 6 (2018) was receiving the Oreo update on powering on the device. “New Nokia 6 is worth anyway. Android O attack, eat Oreo together! 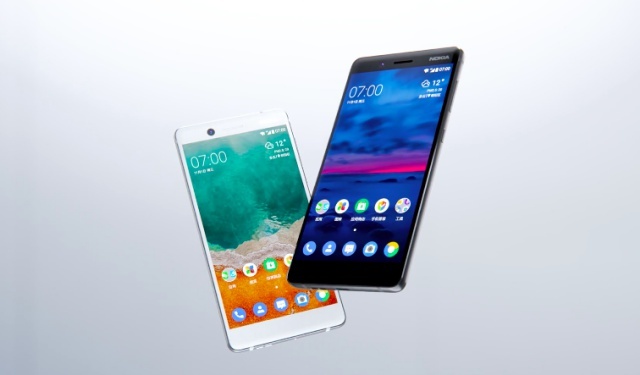 Today, the new Nokia 6 and Nokia 7 officially launched Android Oreo 8.0 system updates. If you’re looking to know more about these two Nokia devices, the newer Nokia 6 model is yet another mid-range beast. It features a 5.5-inch full HD, without the flashy 18:9 aspect ratio, which is packed within a unibody metal case similar to its predecessor. It is powered by the Snapdragon 630, coupled with 4GB RAM and 32GB onboard storage. You also get a 16-megapixel sensor on the rear and an 8-megapixel selfie snapper. The Nokia 7, on the other hand, is also a mid-range device but obviously a tab bit on the higher side. It features a 5.2-inch full HD display and is powered by the Snapdragon 630, offering 2 RAM variants (4/6 GB) and 64GB internal storage. The only major difference between the new Nokia 6 and this device is the camera maker, Carl Zeiss, who has worked on the unit for Nokia 7. Both of these devices, if you didn’t know, are currently exclusive to China but we expect HMD Global to make them available in India very soon. The company has announced that the Android 8.0 Oreo update for the older Nokia 6, which is currently under beta testing, will arrive soon. So, we can all rejoice and enjoy the latest flavor of Android on our Nokia-branded devices.